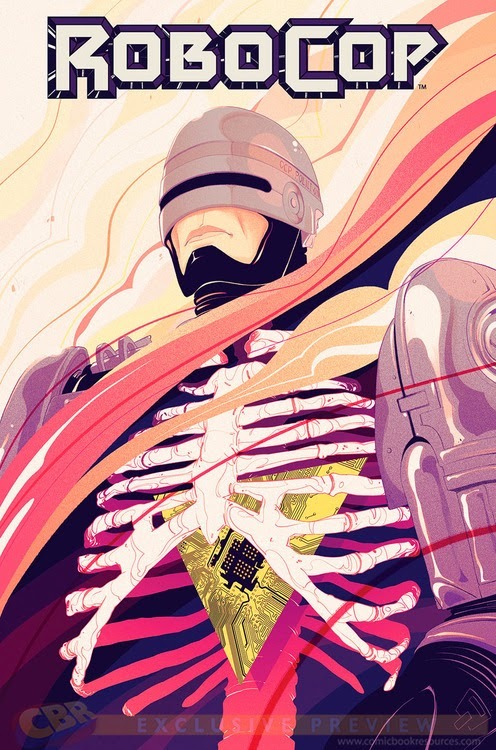 Yes, Robocop is getting what looks to be an awesome comic book reboot to be released in only a few short months. In honor of Goni's birthday (which was yesterday), Ian Brill wrote up a blog feature on him. Read it here. Jason Seiler - Tax Zombies! Congrats Jason Seiler and Edward Kinsella!